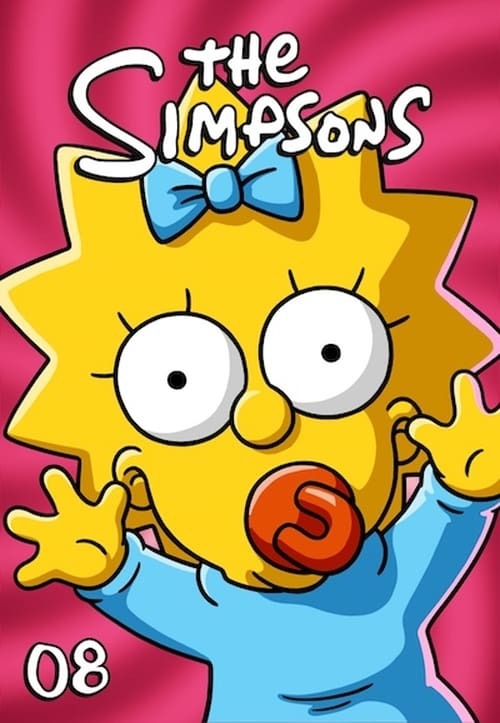 The Simpsons' eighth season originally aired between October 27, 1996 and May 18, 1997, beginning with "Treehouse of Horror VII". The showrunners for the eighth production season were Bill Oakley and Josh Weinstein. The aired season contained two episodes which were hold-over episodes from season seven, which Oakley and Weinstein also ran. It also contained two episodes for which Al Jean and Mike Reiss were the show runners. Season eight won multiple awards, including two Emmy Awards: "Homer's Phobia" won for Outstanding Animated Program in 1997, and Alf Clausen and Ken Keeler won for "Outstanding Individual Achievement in Music and Lyrics" with the song "We Put The Spring In Springfield" from the episode "Bart After Dark". Clausen also received an Emmy nomination for "Outstanding Music Direction" for "Simpsoncalifragilisticexpialacious". "Brother from Another Series" was nominated for the Emmy for "Sound Mixing For a Comedy Series or a Special". For "Homer's Phobia", Mike Anderson won the Annie Award for Best Individual Achievement: Directing in a TV Production, and the WAC Winner Best Director for Primetime Series at the 1998 World Animation Celebration. Gay & Lesbian Alliance Against Defamation awarded the episode the GLAAD Media Award for "Outstanding TV – Individual Episode".